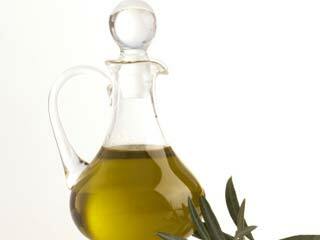 Can olive oil help treat rheumatoid arthritis? Recommended as a remedy for everything from preventing wrinkles to indigestion. 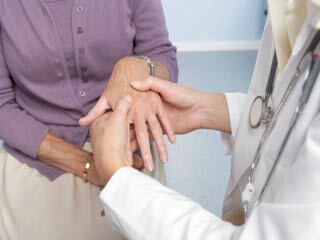 Olive oil has been found to be an excellent remedy for rheumatoid arthritis. It may reduce the potential of a high-fat meal to cause a blood-clot. Olive oil, apart from sounding like Popeye The Sailor Man’s lady love, is a well known cooking ingredient that has been used for centuries in the west. India is only just discovering the magnificence of this useful and very healthy oil import. There are very good reasons for newer civilisations to adopt this wonderful natural product that has been recommended as a cure and a remedy for everything from preventing wrinkles to indigestion, and from reducing dandruff to lowering blood pressure. 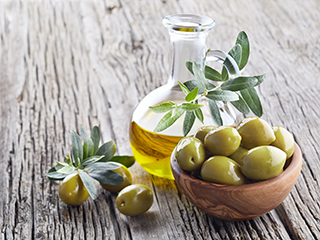 Olive oil has been used as a cooking ingredient in the Mediterranean for thousands of years, but it has only been in the past century that its properties have been scientifically studied, analysed and documented. 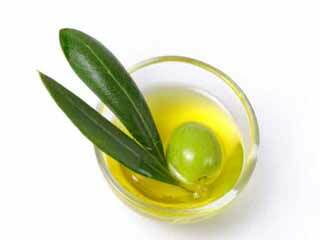 There are many kinds of olive oils available in the market. The best one, of course, is that is certified ‘extra virgin’. This is the closest to natural olive oil that the market can provide. Extra virgin oil is considered the best because it is the least processed and comprises the oil from the first ‘pressing’ of the olives. 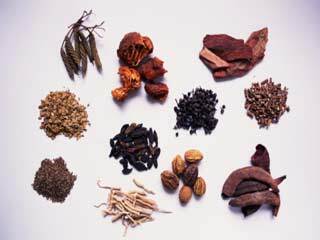 It is extracted without using heat or chemicals, and has no added flavours. 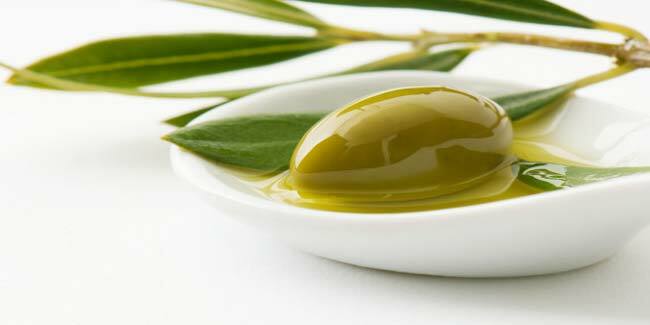 The less the olive oil is handled, the closer to its natural state, the better the oil. Next on the list of purity is the kind of oil that is labelled ‘virgin’. This is obtained from the second ‘pressing’ of the olives. ‘Pure’ olive oil undergoes some amount of processing, refining and filtering; and ‘light’ and ‘extra light’ olive oil retains only a very mild flavour of olives and is highly refined and processed. These probably even have other vegetable oils mixed in them. 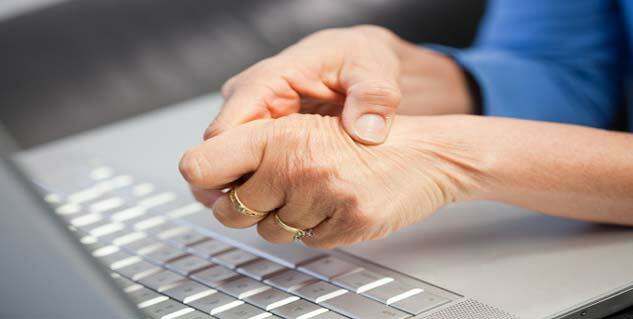 Olive oil has been found to be an excellent remedy for rheumatoid arthritis. A study surveyed the use of over a hundred different food items over several years and found out that out of all the foods, only two had a significant effect on the risk of getting rheumatoid arthritis: olive oil and cooked vegetables. An independent study found that Mediterranean diet, rich in olive oil, vegetables and fruit was responsible for the lack in blood pressure related problems in the people of the region. Scientists say that a diet of olive oil and vegetables, which are frequently consumed together, indicated that olive oil has a dominant beneficial effect on arterial blood pressure in this population. An American Heart Association report summarizes research info on how monounsaturated oil (also called MUFA – the primary oil in olive oil) reduces the risk of heart disease. It was shown that if the normal diet of a person contains olive oil, it may reduce the potential of a high-fat meal to cause a blood-clot. 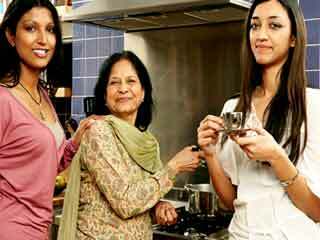 Cooking in olive oil can actually make you healthier, slimmer and more active. No wonder the former US President Thomas Jefferson, British literary critic and author Aldous Huxley, and the author of epics like Ulysses – Homer have all written odes to olive oil!